Order in next 7hrs 35mins for next working day delivery. 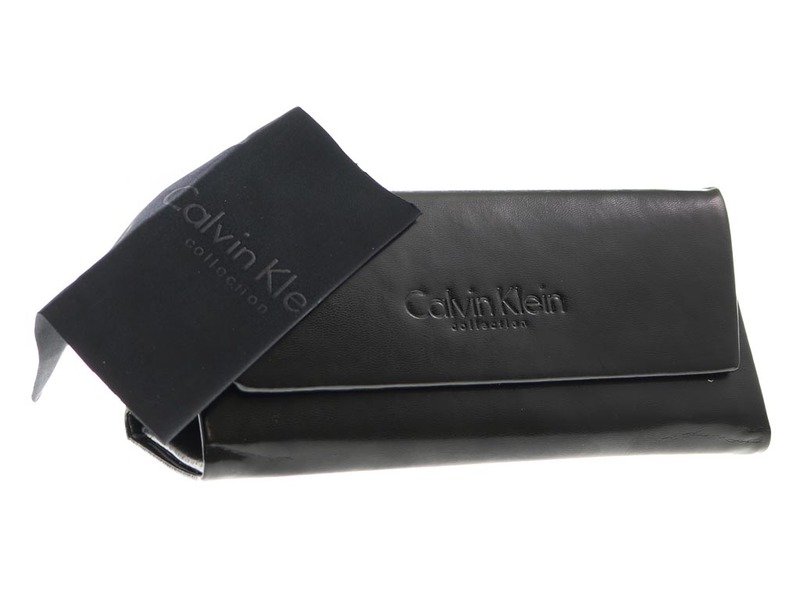 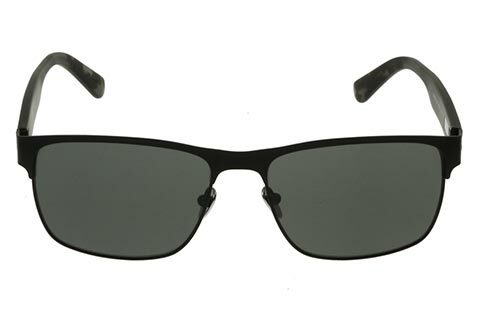 These Calvin Klein CK7378S sunglasses are the perfect accessory to pair with absolutely any outfit and can be worn by both men and women. 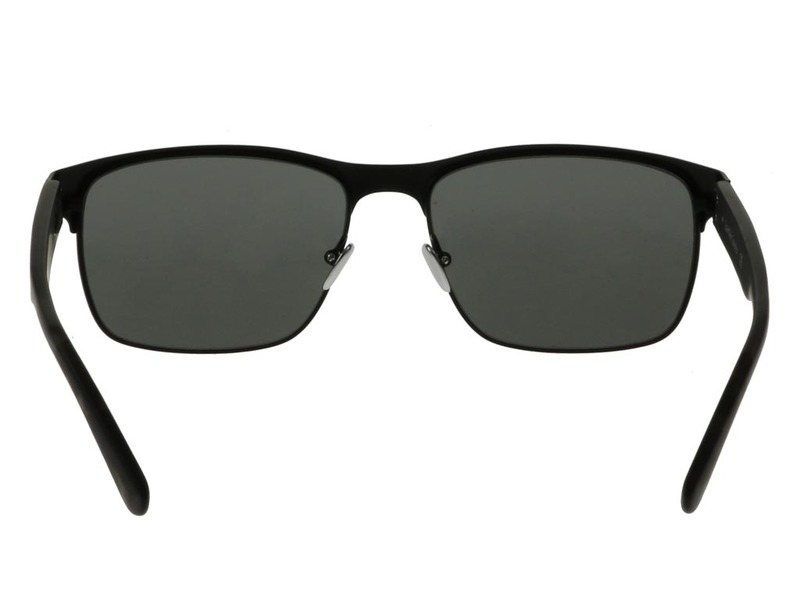 Black clubmaster frames are made from a strong and durable metal, designed for all-day wear to keep up with your busy lifestyle. 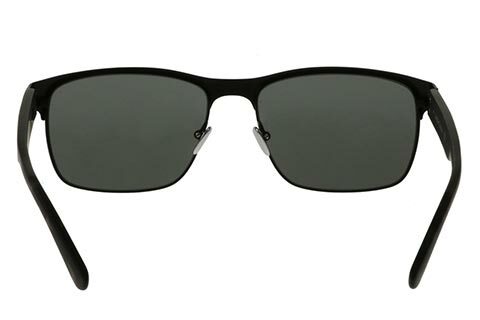 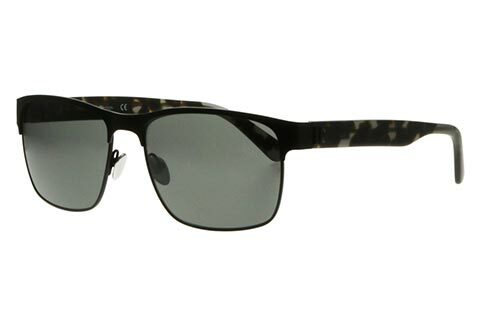 Whether you’re enjoying a day out at the beach or a sunny afternoon in the garden, these Calvin Klein sunglasses will keep you safe and stylish. The silhouette of the designer frames complements all face shapes and has been crafted with nose pads for added comfort. 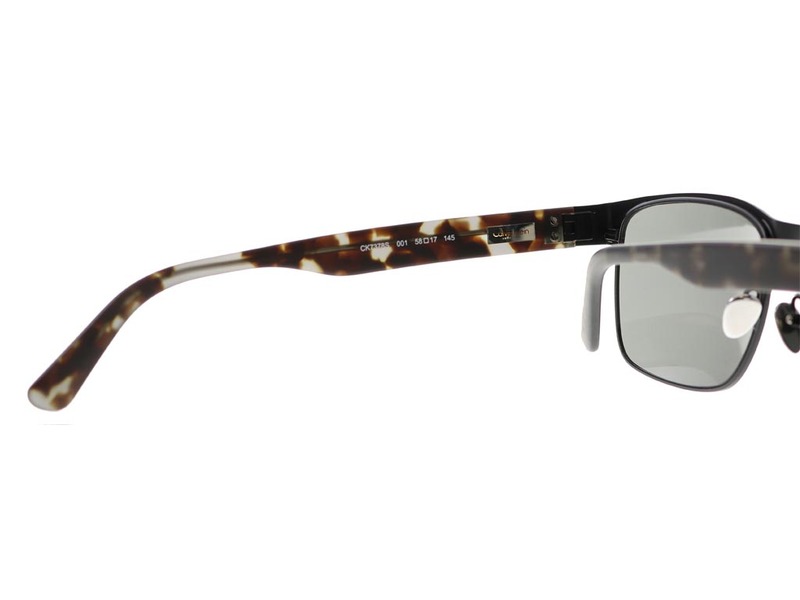 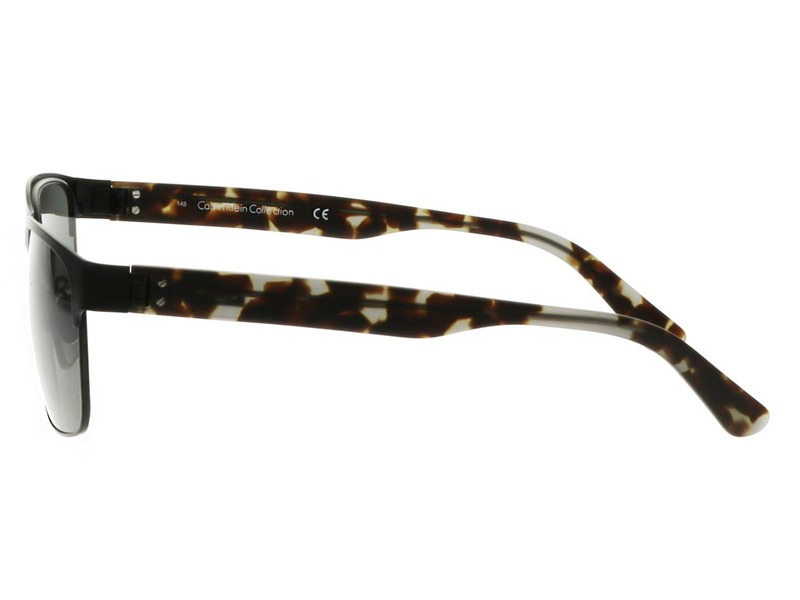 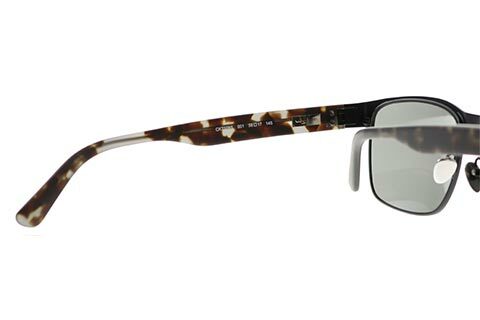 To finish, grey lenses contrast against the tortoiseshell printed temples, while offering 100% UV protection. 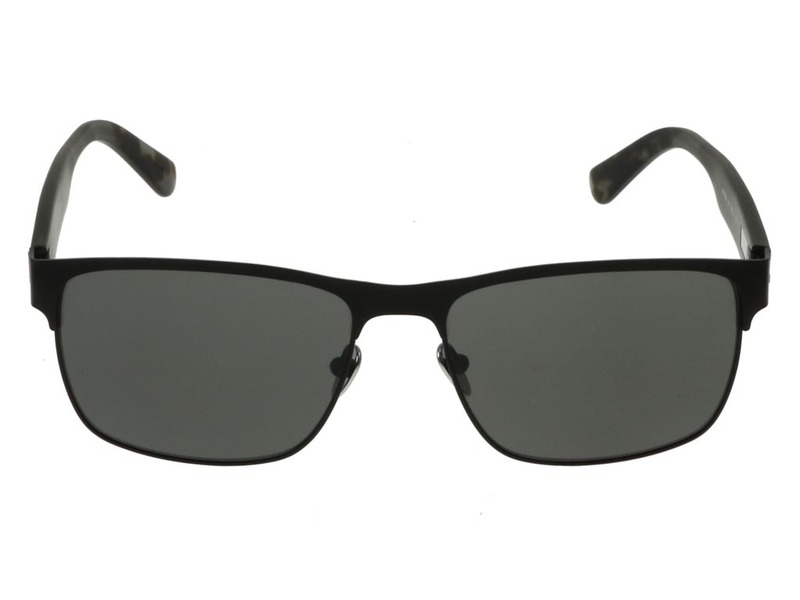 Enjoy FREE delivery on your designer sunglasses when you spend over €55 online at FeelGoodContacts.ie.